The Fastest Bulk Shirt Printing in Orlando/Central Florida. Let us Rush Your Custom T-Shirts to You. The Data Graphics Promotions Story: How We Became the Source of Promotional Products and Custom T-Shirts Orlando/Central Florida Trusts. Hi Quality, Cheap Custom T-Shirts for Schools and Clubs. Bulk Discounts on Custom Printed T-Shirts. 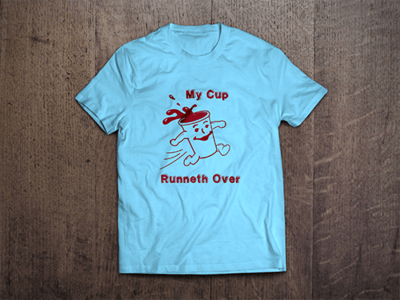 If you are tired of low quality, cheap custom t-shirts, or custom t shirt printing houses that aren’t fast and dependable, Data Graphics Promotions is your full service custom printing solution. If you need a printer with a wide array of capabilities to handle a variety of different jobs, or need a problem solver who can make your promotional product and t shirt printing problems disappear, Data Graphics is your full service custom printing solution. 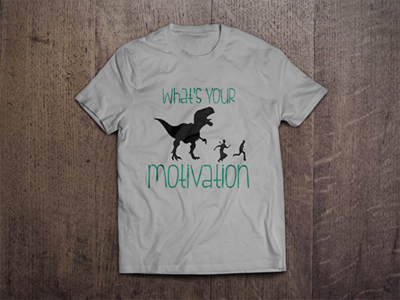 If you are looking for a better value for your custom t-shirts, cheap bulk discounts, and special promotions, Data Graphics is your full service custom printing solution. If you are looking for world-class shirt printing quality with friendly, small-town service, Data Graphics is your full service custom printing solution. We do so much more than just screen printed t-shirts, including embroidered apparel, dye-sublimation, digital printing, direct-to-garment, digital printing, large format printing and silk screen 6-color custom t shirt printing. We can print, etch, or embroider work and team uniforms, hats, yard signs, custom banners, pens, cups, souvenirs, custom printed t-shirts, and so much more. 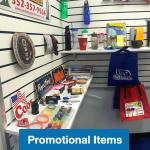 There is no limit to what we can print on your apparel or promotional products. Call our helpful sales engineers to explore your options for promotion products, apparel and custom t shirt printing. Online catalogs can only capture a portion of what we do, and since we renegotiate with our vendors all the time, give us a call at 800-714-3583 for the most up-to-date rates on promotional product and custom t shirt printing. As a customer service focused company, we pride ourselves in providing the very best prices on custom t shirt printing, and finding the best deals for your budget. Our promotional product and t shirt printing clients include businesses, divisions of government, clubs, schools, churches, law enforcement agencies, non-profits, families, sports teams and leagues. BULK DISCOUNTS AND FREE SHIPPING are available on large orders. Contact our sales engineers today, or get a quote for custom t shirt printing online now! Since 1984, Data Graphics has been providing the highest quality custom printing. DG Promotions is a family owned and operated custom t shirt printing house located in Mount Dora, Florida. 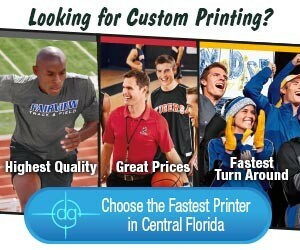 We are proud to be an all-American Central Florida/Orlando shirt printing house. We didn’t start by making cheap custom t-shirts, however, like so many other firms. Instead of custom printed t-shirts, we made custom labels, overlays and nameplates for folks like Boeing, GE, Lockheed-Martin, and the US government, Our products have been placed on everything from the international space station to nuclear submarines, as large as roadside banners and as small as the tiny barcodes on many of the products you buy. Our vendors were so pleased with our work that they began asking, “If you can print these labels and overlays, why can’t you do custom t shirt printing and embroidery? Custom signage? 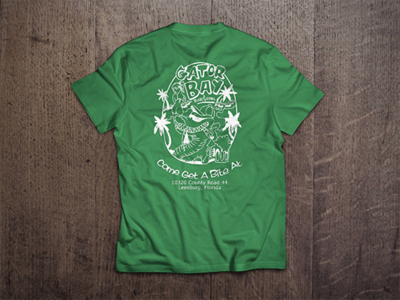 Tradeshow promotions?” So Data Graphics Promotions, a subsidiary of Data Graphics Inc., was born with one goal–to bring our award winning Data Graphics quality and service to apparel and custom t shirt printing. Orlando and all of Central Florida have been discovering that the nation’s best specialty printing and t shirt printing happens to be right in their backyard, in beautiful Mount Dora, FL. After all, the nation’s best printer of promotional items and custom t-shirts has to be somewhere. It is our 25,000 sq. ft. facility staffed by custom t shirt printing experts who want nothing more than to exceed your expectations and earn your custom t shirt printing business for life. 1. Highest Quality Custom T-Shirts: Data Graphics Promotions is a subsidiary of Data Graphics Inc., an ITAR, UL, Metalphoto,® AS 9100, and ISO 9001: 2008 certified printer. Those are terrifically high standards for a “cheap” custom t-shirts printer. Few custom t shirt printing houses can come close to matching our credentials or our quality. We’re accustomed to meeting the exacting expectations of the biomedical, aerospace, and OEM businesses, and their careful scrutiny. Every day we meet and exceed the highest expectations, like yours. You won’t find any higher quality custom t-shirts printer. 2. Great Deals on Custom T-Shirts: Cheap custom t-shirts with quality that exceeds the price—that’s what we specialize in. We frequently renegotiate rates with our wholesalers to give our clients as many options as possible for cheap custom t-shirts. Cheap rates mean nothing, however, if your printer can’t steer you to the products and methodologies that give you true value. Our experienced, helpful sales engineers find you the highest quality promotional items, apparel and custom t-shirts within your price-range and give you the absolute best values. 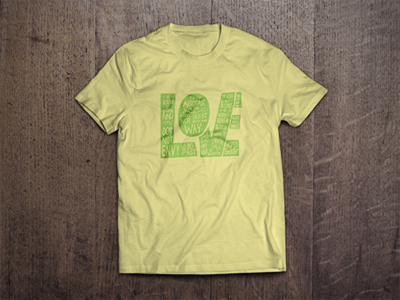 Our minimum order size is just $150, smaller even than many of the cheap custom t-shirts printing houses. Plus, we offer huge discounts on bulk orders of promo items and custom printed t-shirts. Few can match our prices, and you won’t find any Central Florida/Orlando shirt printing house which can surpass our value. 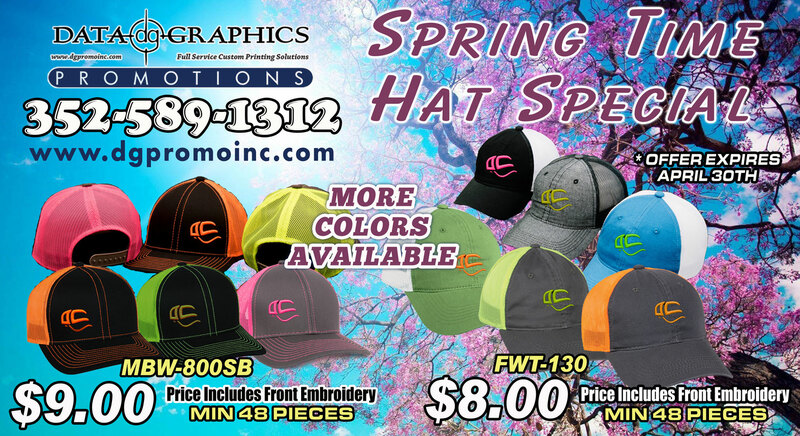 Call 800-714-3583 for current rates and specials on custom printed t-shirts, hats, and promotional items. 3. Selection and Versatility: Custom t-shirts are just only one of our many specialties. We have literally thousands of choices for your promotional products and custom t shirt printing online, and hundreds of additional options over the phone. If it can be laser etched, engraved, direct-to-garment printed, heat transfer printed, dye sublimation printed, digitally printed, screen printed, or embroidered we can do it. We have lots of options even for “simple and cheap” custom t-shirts. Orlando and all of Central Florida know that Data Graphics Promotions has great options in every price point, color, fabric, size, and style. 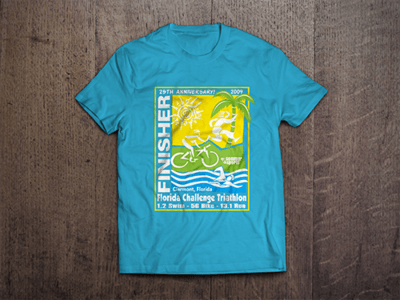 Where the majority of Central Florida and Orlando shirt printing houses only have 1, 2 or 4 color screen printing, we offer 6 color screen printing and full-color dye sublimation and digital printing. We can print on nearly anything you want, whether it is cheap custom t-shirts or tradeshow, work uniforms or logo pens, embroidered hats or custom stickers, yard signs or custom printed t-shirts for your school or club. Please call us today at 800-714-3583 for expert guidance to help you get the best values on promotional items and perfectly printed t-shirts. 4. 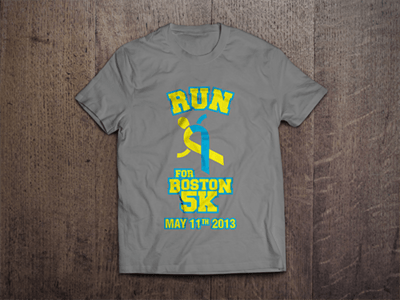 Fastest T Shirt Printing Online: We’re fast. Really fast. In fact, for medium and large run custom t shirt printing, we are one of the fastest custom t shirt printers online. Please call now and see for yourself just how fast and responsive our team really is, and let us rush your custom t-shirts to you. 5. 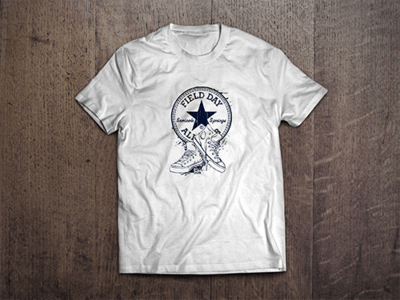 Complete Dependability: We hit our deadlines for custom printed t-shirts, other apparel, and promotional items. Period. Our independently certified quality control process ensures your custom t-shirts and promotional products are done correctly and completed on time. No matter your order size – whether you need a single large format banner, or 10,000 cheap custom t-shirts – every order meets the same high standards, is completed correctly, and delivered on time. 6. Free Shipping for Custom T-Shirts Across the US: We offer free shipping on custom embroidered and custom printed t-shirts, and other apparel. 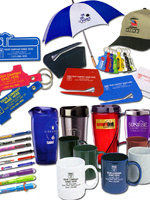 Most promotional product orders also come with free shipping. Your order will typically arrive at your door before you would be able to “swing by” and pick it up from other local printers. The bottom line: get the highest quality custom t-shirts delivered to your door hassle-free for less. 7. 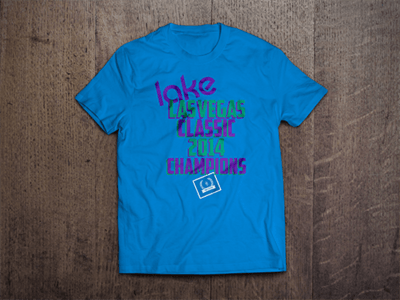 Designing the Perfect Custom T-Shirts: One key difference is other Central Florida/Orlando shirt printing houses only allow a single art revision. Make more changes to the design of your custom t-shirts, and they up-charge you. We want your art to be perfect. Our art department permits up to three changes with up-charges. Plus, we give you two ways to design the perfect custom t-shirts: let us design it for you, or visit our simple and easy t shirt printing online designer. Our t shirt printing online designer is compatible with the all printing methodologies (though using more than 6 colors will limit some of the options). Our design team is creative, energetic and helpful. We can take your idea for custom printed t-shirts and give it a polished, professional look. Getting the design right is usually the hardest part of ordering custom t-shirts, but we go the extra mile to make it easy. 8. Commitment to Excellence: High-quality printing comes from years of printing experience, use of high-quality inks, attention to detail, and an unwavering commitment to producing the best products. DG Promotions has exactly that approach to each one of our custom t-shirts. We are proud to run the cleanest shop for custom t shirt printing in Orlando/Central Florida. This is important. Your order could be delayed if machines are not properly cleaned and maintained. Tiny flecks of debris on a screen can ruin an entire project. We are a little bit OCD when it comes to running a clean shop. Don’t take our word for it. The vendors, who supply most Central Florida printers, have a running joke that we must not print on delivery days, because the shop is just that clean. Better yet, come see our custom t shirt printing shop for yourself. We love when clients visit, meet our friendly staff, see our state-of-the-art machines in action, and tour our impeccable custom t-shirt printing house. 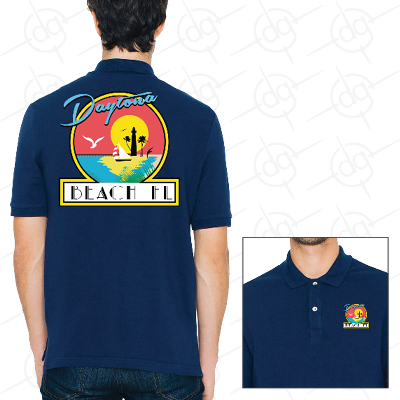 You won’t find a cleaner, more detail oriented Central Florida/Orlando shirt printing house than DG Promotions. It all adds up to one thing– getting your promotional products, apparel and custom printed t-shirts just right. 9. The Custom T Shirt Printing Problem Solvers: We excel at problem-solving. Our staff literally has centuries of collective printing and problem solving expertise. There has never been a Central Florida/Orlando shirt printing house with our level of experience and problem solving acumen. You won’t find many printing problems we haven’t solved already. We will find the methodology, product line and design tweaks to create the best cheap custom t-shirts, promotional products and other apparel for you. 10. The Goldilocks Factor: Data Graphics Promotions is neither too big, nor too small. We’re just right to give you small-town service and world-class production choices. Our team provides genuine, friendly, helpful small-town service. We are still small enough that each client in the DG family really matters to us. We’re dedicated to meeting your expectations, and willing to go the extra mile to earn your business for life. We don’t want to just provide you with a single order of custom t-shirts, but create all of your promotional products and custom printed t-shirts for the next 30 years. At the same time, we are big enough to have many of the latest and greatest machines. 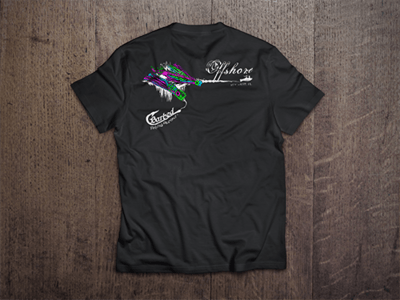 While most Orlando shirt printing houses can offer screen printing and many can offer embroidery, few can offer dye sublimation, direct-to-garment, or digital printing. 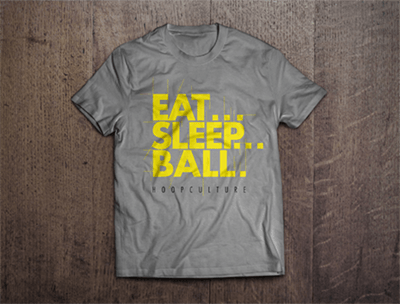 Perhaps no Central Florida/Orlando shirt printing house can match our versatility, which means they limit your options and may not be able to provide the best values. Also, and this is crucial, we have redundant machines. A problem with one screen press or embroidery machine will never cause your custom t-shirts to be delayed. We combine the versatility, dependability, and excellence of a nationally recognized printer with personal, genuinely helpful hometown service. 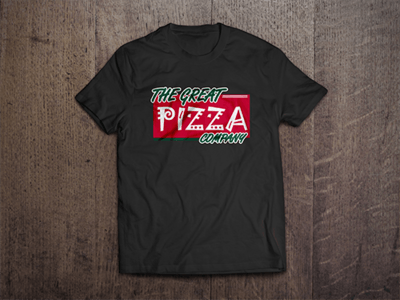 Experience the DG Promotions Difference, and let us make you the highest quality, cheap custom t-shirts, Orlando and the rest of Florida have ever seen.